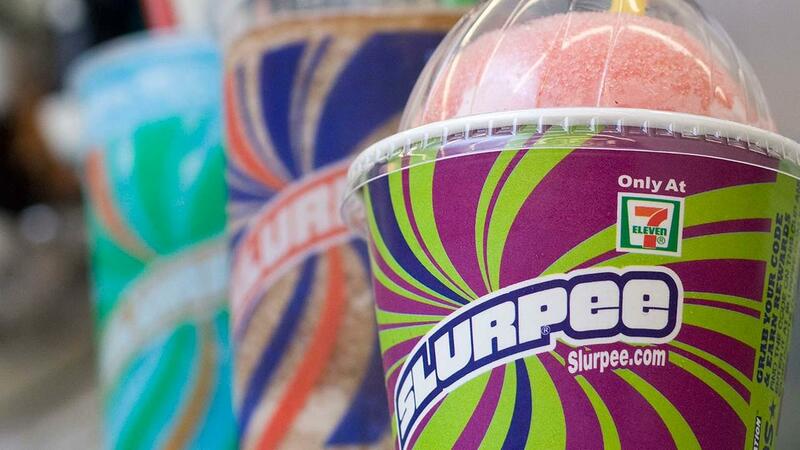 It’s already hot outside and we want to ensure that everyone can cool down with a refreshing Slurpee from 7Eleven … an awesome cause of brain freezes for decades. This list is from the CRC and updated as of 7/6/2016 for all USA 7Eleven stores until the end of the year. Scroll down for the Canadian list. This list is from the COR and updated as of 2016 for all Canada 7Eleven stores.